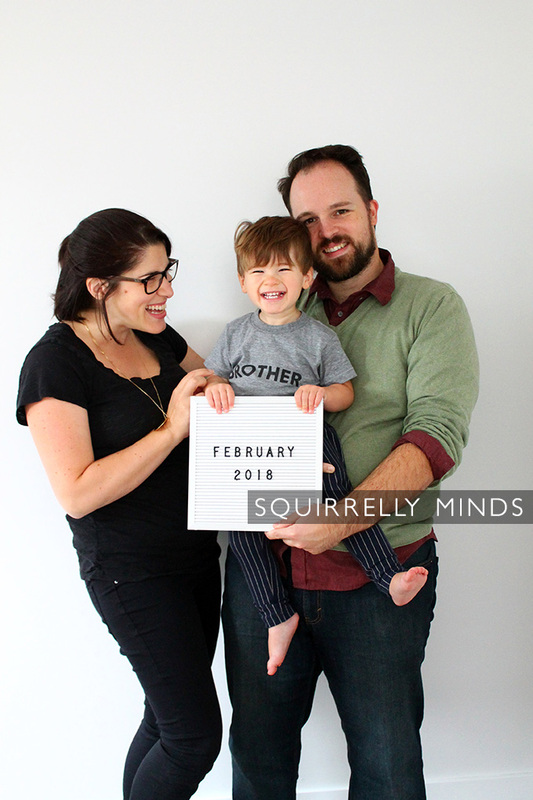 It has been over two months since I’ve posted – the longest in Squirrelly Minds history. But I have good reasons, and the above picture is the best one. I’m not going to be around here as much as I’d like. 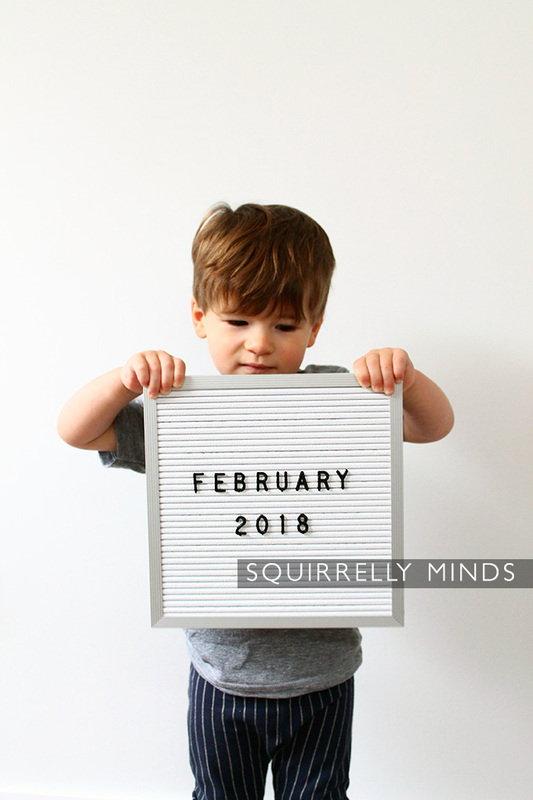 On top of being pregnant, I’m also working nearly full time and finishing my pre masters coursework/diploma, so things in the squirrelly household are INTENSE. I’m leaving work early though (after Christmas break) so hopefully I’ll be able to pop in a little more before baby comes. How’s this pregnancy going so far? Let’s follow the same format as my very first pregnancy update shall we? My body seems to be angry at me for doing this to it again. Round ligament pain this time around is intense. And it started pretty early. There was one point on a trip that I was worried about the baby because it was so intense, it felt like something was wrong. On top of that, when I move certain ways (often if squatting or some other position with my legs far apart) I get intense pain down there – basically it feels like I’m being ripped into two down the middle. Yeah, no fun. I’m a lot more aware of how I move and how my body feels just before it’s about to spasm so I’m able to keep it mostly under control. But going through this makes me wonder how pregnant women with severe SPD cope. You know, I really never had any. I had an aversion to cake in my first trimester though. CAKE!? How mean is that. Coffee also made me feel insanely jittery, even decaf. I am so glad to be over that. 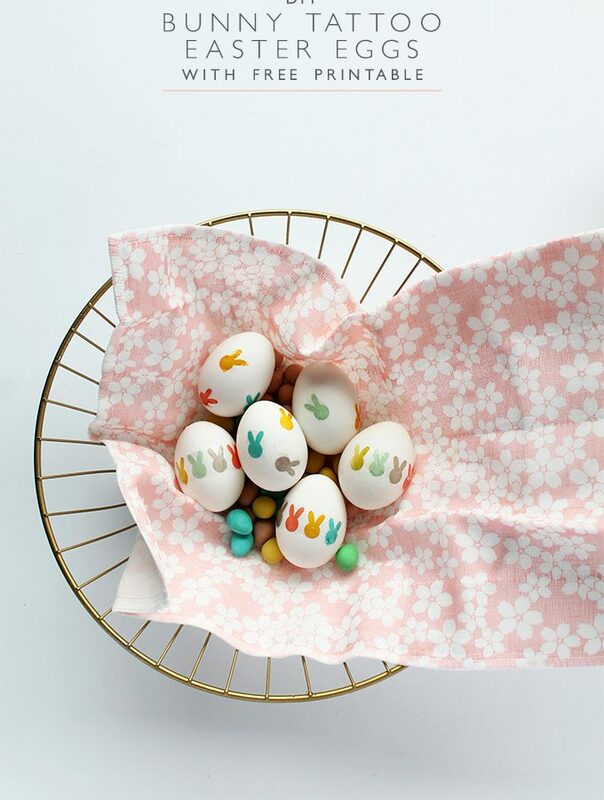 I don’t have mood swings, but in the first trimester I was very grumpy, only because I felt sick ALL THE TIME. The first time around I had waves of nausea, but they would subside. This time I had all sorts of digestive problems and a constant feeling of my lunch about to be upheaved. Thankfully I never did. It’s so funny. With OG I was checking my app EVERY DAY and was so on top of baby’s growth and size. Now I’m like…uhhhhha tomato? Oh my god you guys….I just double checked to let you know, and turns out it’s about the size of an heirloom tomato. INTUITION!!!!! The coolest thing about being pregnant the second time around is feeling baby way sooner. I started feeling kicks around 17 weeks, and bubbles well before that. I’m sure very soon others will be able to feel baby too! This one moves around like crazy, just like big bro. We don’t know yet, but unlike #1, we ARE finding out! In fact, I’m going in for my ultrasound today! 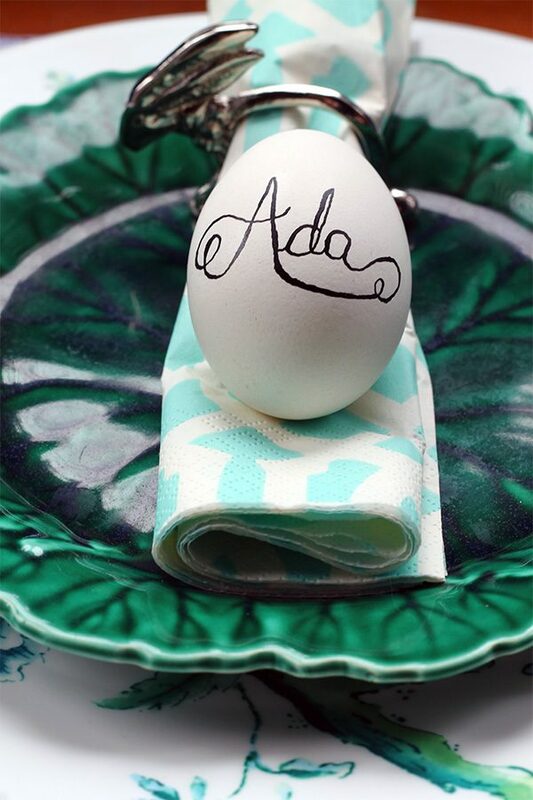 We’ll do a gender reveal brunch this weekend. I can’t wait! This pregnancy has been so different from OG squirrelly babe. In all honesty, that one was super easy, and I couldn’t wait to get pregnant again (well actually I could, no way did I want 2 under 2). Maybe it’s having a toddler to run after, maybe it’s because I’m older, or maybe this kid is gonna give ma a run for my money, or maybe it’s just different, but this pregnancy has been really hard. Right now it’s great because the second trimester is often a dream world, but it’s still not easy (hello lightning crotch!). With how different this pregnancy is I feel like it’s a girl, but who the hell knows. Old wives tales and all that jazz means nothing. We’ll just have to wait a little while to find out!